It’s hard to believe it’s been 2 years now since we first launched AllergyFreeMouse.com. It’s been a lot of work, but a whole lot of fun, too, as most Disney themed websites are. But most of all, and the biggest reason we keep doing it, it has been extremely rewarding to know we’ve helped other families with food allergies discover just how great Disney can be. 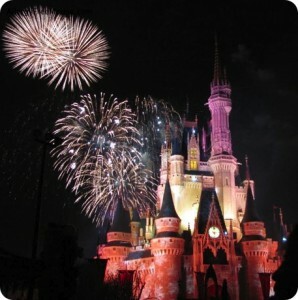 Even with Disney’s help (via the fabulous Special Diets team) and food handling processes, it was still incredibly difficult to plan a Disney World trip. 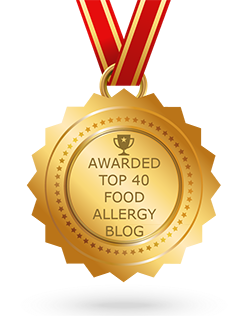 In fact, it’s difficult to plan without the added complication of a food allergy. Disney doesn’t promote their Special Diets process. 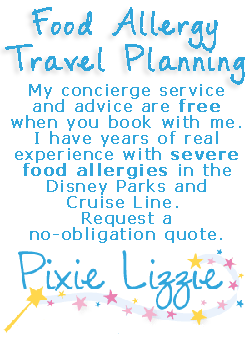 So many of us with food allergies aren’t even aware that Disney can help you take a true vacation, in ways no other vacation destination can. We still encounter people in the park who either don’t know about it or didn’t find out until they arrived! Now that we’ve started, we can’t stop. Every day, more and more of you visit to plan your first or next trip, and then return after the trip to share your experiences with others. It’s become a true labor of love that our family gives to the food allergy and intolerance community — and the community helps us give back. We’d love to hear more from you, even if it’s just to say “Hi” on our Contact form, Forum, Facebook, Twitter or Google+. In lieu of gifts, please send us your Disney food allergy dining experiences (good or bad) and food allergy tips.